Former President Umaru Yar’ Adua’s daugther Sataki and wife of former Kebbi State Governor, Zainab Dakingari have been invited by the Economic and Financial Crimes Commission (EFCC) over an alleged fraud to the tune of N2billion perpetrated during her husband’s tenure as governor of the Northwest State. 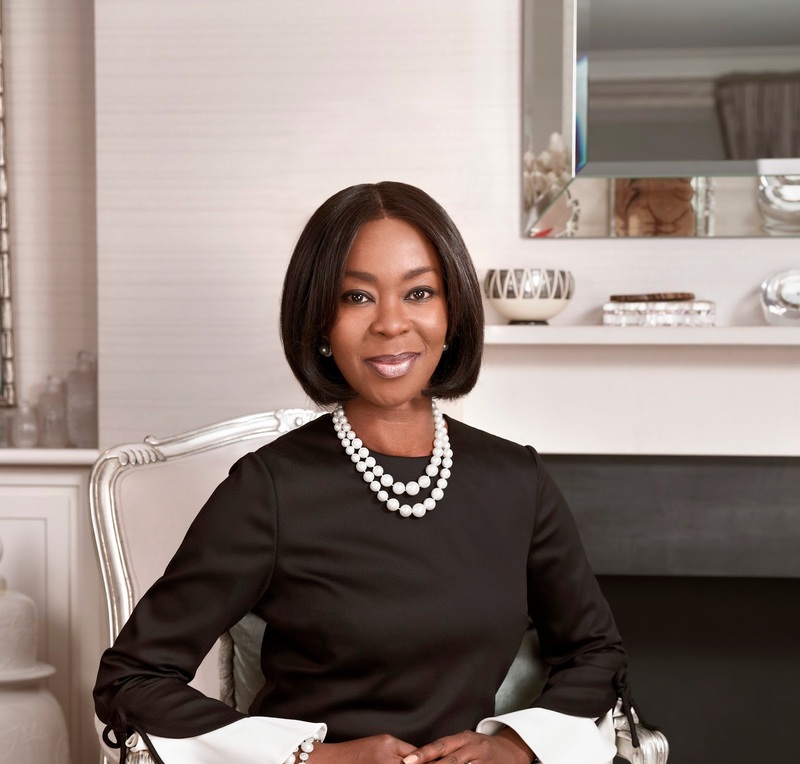 Toyin Saraki, wife of the Senate President and former governor of Kwara State, Bukola Saraki was also invited for questioning over alleged money laundering. EFCC spokesperson, Wilson Uwujaren, said, “I’m aware that a new set of suspects were recently invited,” Mr. Uwujaren said. “It’s not impossible the two women are among them.”However, a source at the anti-graft agency disclosed that Saraki is wanted in relation to questionable inflow of funds into companies where she has interest. 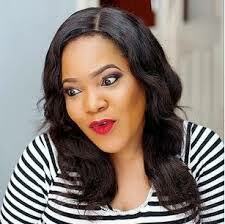 She is expected to report at the Commission’s headquarters in Abuja on July 28, 2015; where a crack team of investigators have already been assembled to grill her. Dakingari on the other hand was initially expected to report for questioning at the EFCC headquarters Wednesday. It was however gathered that the former Kebbi first lady sent words that she was away to Saudi for Umrah (lesser hajj), and pleaded to be allowed to report on July 27, 2015. She is expected to explain to operatives of the anti-graft agency the source of the steady stream of huge cash into her companies, while she held sway as ‘first lady’ of Kebbi State. Hmmm I hope all this charades will lead to something meaningful? My thoughts though!